Joseph C. Wilson IV oversaw the closing of the U.S. Embassy in Iraq in 1991, just before U.S. and allied forces launched Operation Desert Storm. Wilson defied a directive from the State Department’s Operations Center to evacuate the American Embassy under cover of darkness, insisting that the U.S. departure be coordinated with the embassies of our allies. “It was important . 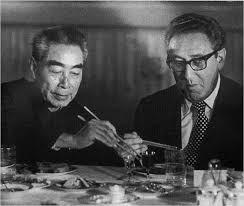 . . not to abandon the other diplomats,” he recalled. They and their governments “had been part of this drama” and would participate in the coming war. On January 12, Wilson flew out of Iraq with the American flag and a planeload of U.S. and foreign diplomats, U.S. citizens, and a few members of the press. Wilson had foreign service postings in Niger, Togo, South Africa, Burundi, Congo, Iraq, and finally as the Ambassador to Gabon. He retired from the Foreign Service in 1998. After retirement, he was famously asked by the CIA to travel to Niger to evaluate claims that Saddam Hussein purchased uranium there. Wilson found no credible evidence to support the claim, which nevertheless resurfaced in President George W. Bush’s 2003 State of the Union address. The interview was conducted by Charles Stuart Kennedy on January 8, 2001. While democratic elections were held in Burma (Myanmar) by the military-led government in 1990, the elected parliament was never allowed to meet. 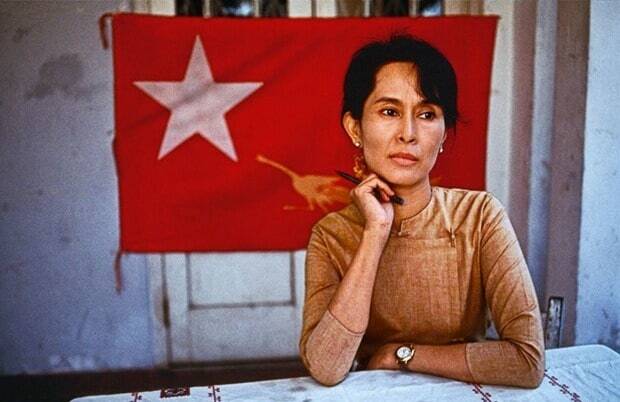 Even before the elections were held, Aung San Suu Kyi (the daughter of one of the founders of Burma and leader of the National League of Democracy) was detained and subsequently put under house arrest by the military junta. The ensuing environment in Burma was considered quite “grim” by employees at the U.S. Embassy—the fear of being persecuted and detained by the government was a constant cause of distress for the Burmese people. Douglas Wake, a Political Officer assigned to Rangoon (Yangon) at the time, talks in depth about how the environment in Burma following the 1990 “elections” made it difficult for him to make foreign contacts. In an effort to gain information, Wake would often simply walk around and hope to see or overhear something noteworthy. Wake was interviewed by Charles Stuart ‘Stu’ Kennedy in April 2014. In the early 1990s, at the height of the “War on Drugs,” David Lyon took a break from consular work and accepted an assignment as the Director of the Bureau of International Narcotics Matters (INM/T—now INL for the Bureau of International Narcotics and Law Enforcement). Over the course of his three years with INM/T, Lyon was responsible for the State Department’s Air Wing and for supporting counternarcotics initiatives in several South American countries on both the local and federal levels. 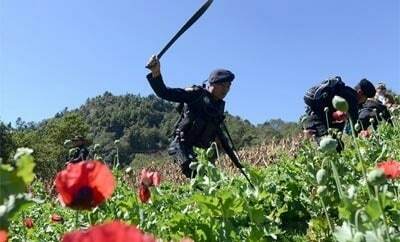 While working closely with the Peruvian and Bolivian militaries, Lyon oversaw operations aimed at hindering the transport of cocaine throughout South America, and damaging the large fields of opium poppies grown by the local cartels with the intent to sell internationally. During his career with the State Department, Lyon served throughout the world; his career culminated with an ambassadorship in Suva, Fiji from 2003 to 2005. Lyon was interviewed by Charles Stuart “Stu” Kennedy in December 2010. As First Lady, Hillary Clinton traveled extensively to Central and Eastern Europe in order to foster ties with foreign governments and NGOs. She often selected a group of USAID staff to accompany her on these trips so they could give her advice about the different groups operating in the region. Barbara Turner accompanied the First Lady on many of her trips as the senior USAID officer. Turner recalls how the First Lady would often go to the rural regions of these countries to meet with women’s groups that even local governments were oblivious about. Clinton wanted to provide them with a platform and give them the opportunity to have dialogue with their regional governments. 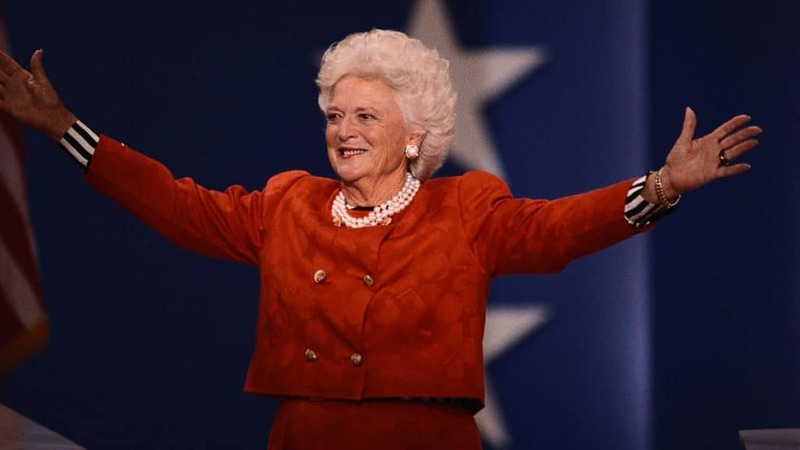 She used to go above and beyond the usual duties of First Lady. She would also do radio and TV interviews in order to spread information about democracy and its many virtues. 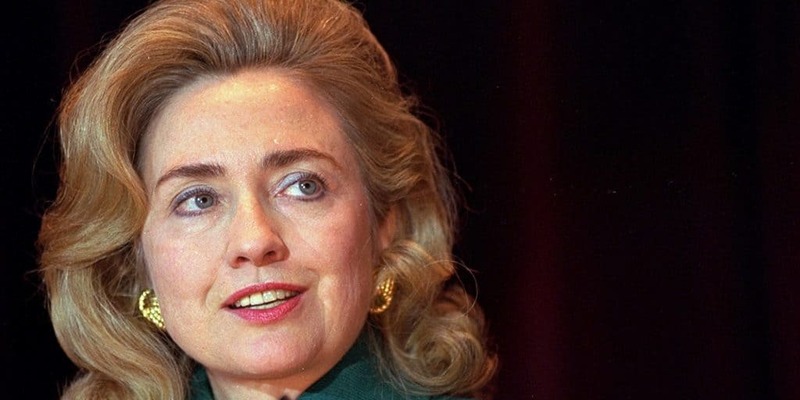 On a trip to Romania, Turner remembers the difficult situation faced by women and children and how Clinton encouraged changes in Romania’s legal structure to alleviate the problems. Turner had a very successful career in USAID between 1966 and 2005 serving in posts such as Egypt and Bosnia. The interview was conducted by Ann Van Dusen on September 26, 2017. Shortly after joining USAID in 1969, Desaix “Terry” Meyers found himself witnessing both the aftermath of a major natural disaster, and the devastating levels of sectarian violence that followed in East Pakistan in the early 1970s. After a cyclone hit Pakistan in the fall of 1970, killing over 500,000 people, a famine ensued. This particular famine occurred during an election in Pakistan that subsequently resulted in great levels of violence and discrimination against an ethnic Hindu minority (Bengalis) within the city of Dacca. Despite the level of violence and death that followed, especially at the University of Dacca, the United States remained “largely mute” in the midst of all the chaos. Department of State and USAID staff at the consulate (including Myers) signed a letter expressing their frustration with the lack of U.S. government action. While he didn’t sign it, Archer Blood (the U.S. Consul General in Dacca) forwarded the letter in a cable to headquarters. The “Blood Telegram” eventually garnered a response by Henry Kissinger, who was quite upset at this rare form of correspondence. Myers was interviewed by Alexander Shakow in January 2017. 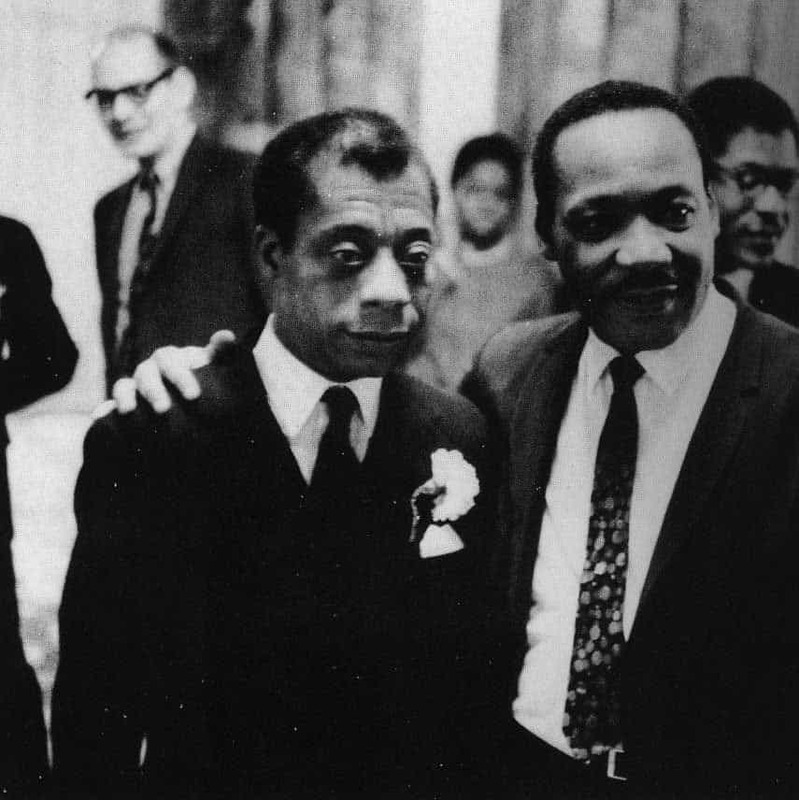 James Baldwin is counted among the greatest and most influential of American authors. He died in 1987 at the age of 65, but his novels and commentary on race, sexuality, class, bigotry, and social activism continue to influence and inform discussions on these issues today. Baldwin moved to France in 1948 at the age of 24. He sought to escape the limitations and danger a young, black, gay man faced in America, and to focus fully on his writing. He would go on to live most of his life as an expatriate, though he later suggested “commuter” was a more accurate description. Despite his years abroad, Baldwin’s connection to the United States and his exploration of American identity not only endured, but strengthened. 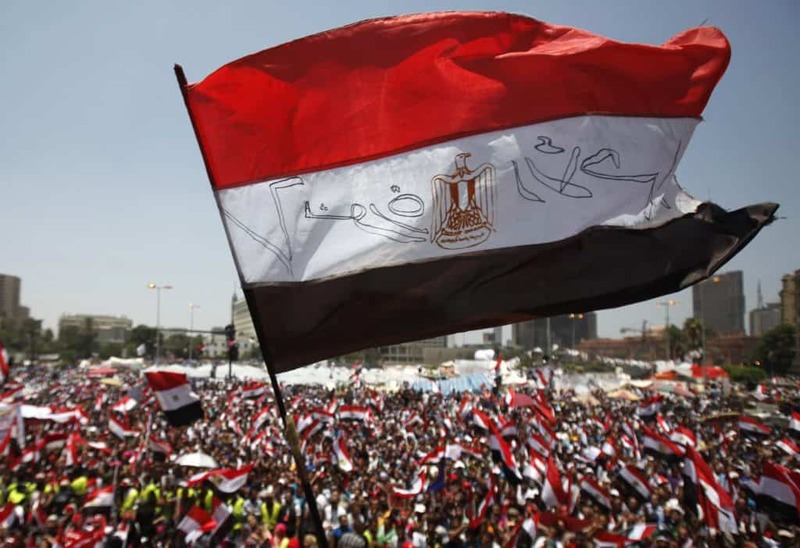 The eighteen-day revolution to overthrow President Hosni Mubarak in 2011 brought a wave of democracy to Egypt—one that was widely supported by the United States and much of the international community. Despite Mubarak’s reluctance to step down and efforts to eliminate Egypt’s internet access during the protests, the mass assembly in Tahrir Square eventually pushed the president of nearly three decades to resign and to hand power over to Egypt’s military. Shortly after, Mohamed Morsi of the Freedom and Justice Party took office as the first democratically-elected president of Egypt. President Morsi had close ties to the Muslim Brotherhood, an organization that played a leading role in the 2011 protests to oust Mubarak. Despite hopes for an open, democratic government, Morsi (with continued strong support from the Muslim Brotherhood) grew increasingly autocratic, This led to further political instability and a military coup d’état which removed Morsi from power in 2013. Foreign Service National (FSN) Ali Kamel Ali worked with USAID for 25 years, specializing in agricultural economic development. Kamel was even once referred to as “the most prominent person at USAID” by a former U.S. ambassador to Egypt. As an Egyptian-born FSN, Kamel handled heightened responsibility working with the Egyptian government amidst the budget cuts, policy reversals, and increased lack of communication during the chaos and political instability of the Arab Spring and the election of the Muslim Brotherhood. Those who worked with Kamel valued his ability to “bring the two cultures together—the American and Egyptian.” Ali Kamel was interviewed by Carole Peasley on December 19, 2016. 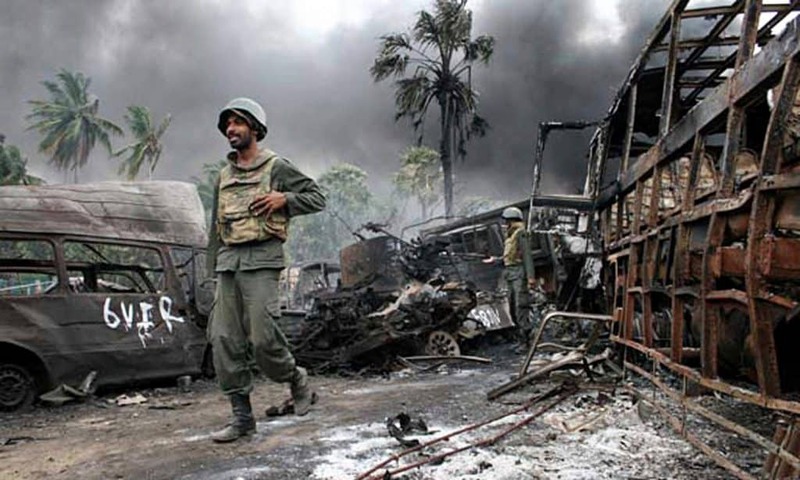 The Sri Lankan Civil War was one of the bloodiest conflicts in recent times, claiming the lives of nearly 100,000 people. Foreign Service Officer Dorothy Black was posted in Sri Lanka in the early years of the conflict (1983-86) and recalls a time of constant tension, political intransigence, and death. Terrorists routinely placed plastic bombs on the underside of vehicles in the capital of Colombo, leading to tight security measures throughout the city. Areas of Sri Lanka that were strongholds of the LTTE (Liberation Tigers of Tamil Eelam) were off-limits for just about everyone, including diplomats. Tourism dried up. There was even a case where a USAID couple was kidnapped by terrorists and held hostage. Ms. Black also speaks about the intransigence of LTTE leader Velupillai Prabhakaran—she notes that he was not ready to negotiate under any circumstance and his ruthless leadership was one of the reasons for the longevity of this civil war. Dorothy Black had a very successful career in the Foreign Service from 1966-1989, serving at posts in Germany, Nigeria, Greece, and finally Sri Lanka. Black was interviewed by ADST’s Charles Stewart Kennedy beginning September 20, 2010. At the crack of dawn on June 7, 1998, Ambassador Peggy Blackford woke to sounds of gunfire outside and someone banging on her door. 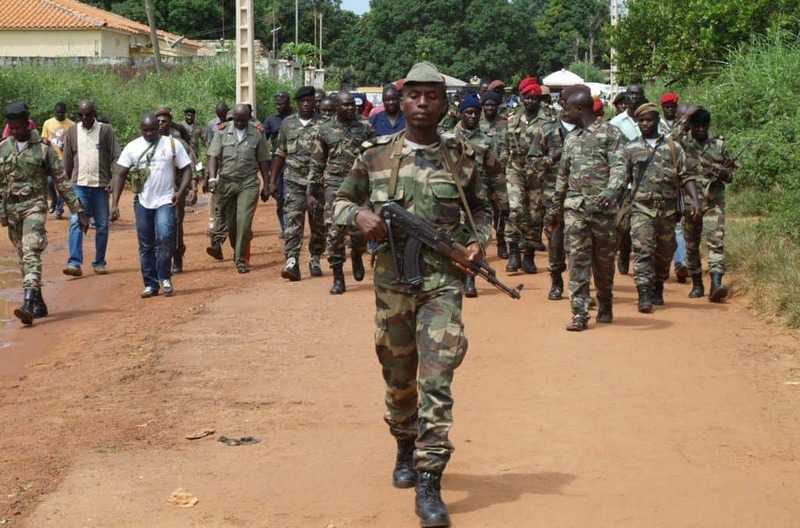 Bissau, the capital of Guinea-Bissau, was under siege by army general Ansumane Mane and other dissidents in the national army. Blackford recalls how she and approximately fifty other people, including embassy staff and U.S. citizen tourists and missionaries, sheltered in the U.S. embassy while shells fell around them. It was a week before the Portuguese Embassy was able to arrange a freighter to get people from Bissau to Dakar, the capital of Senegal. The freighter carried about 3000 people of different nationalities to safety. Through extensive coordination with the American defense attache in Dakar and others who were in charge of the rescue mission, all American citizens in Guinea-Bissau were evacuated safely by June 13, leaving only five American diplomats (one of whom was Peggy Blackford). The State Department contracted a river oil tanker to pick up the remaining diplomats on Sunday, June 14, 1998, which transported them to Banjul, the capital of The Gambia. Blackford recalls this successful rescue mission in her oral history. Blackford had a distinguished career in the Foreign Service serving in Kenya, Brazil, Zimbabwe, France, Mali, and finally Guinea-Bissau. The interview was conducted by Charles Stuart Kennedy on November 28, 2016. 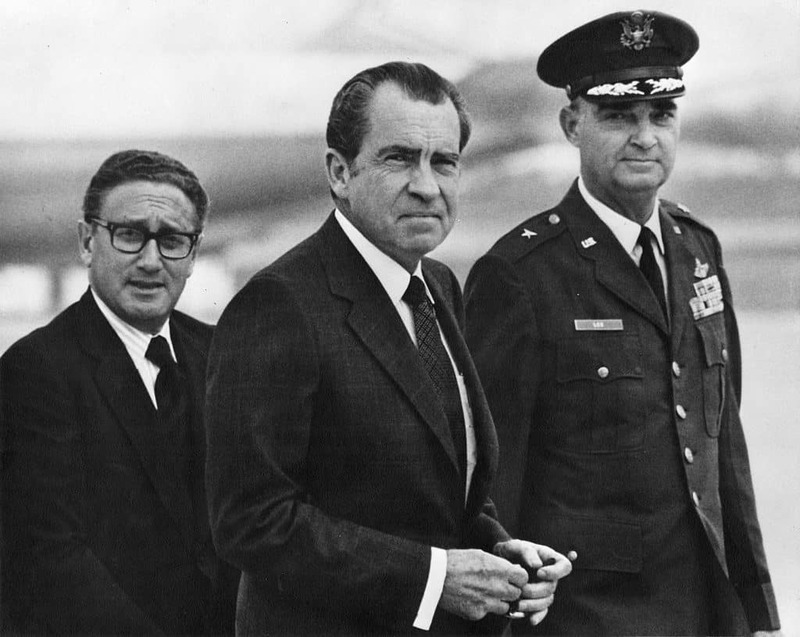 Ted Feifer wrote daily briefs for Secretary of State Henry Kissinger at the outbreak of Lebanon’s civil war in 1975. By the time it ended in approximately 1990, the war had claimed the lives of over 120,000 civilians. Feifer was on his first tour in the Foreign Service, which found him working in the State Department’s Bureau of Intelligence Research (INR). As the war intensified, Feifer’s duties expanded. 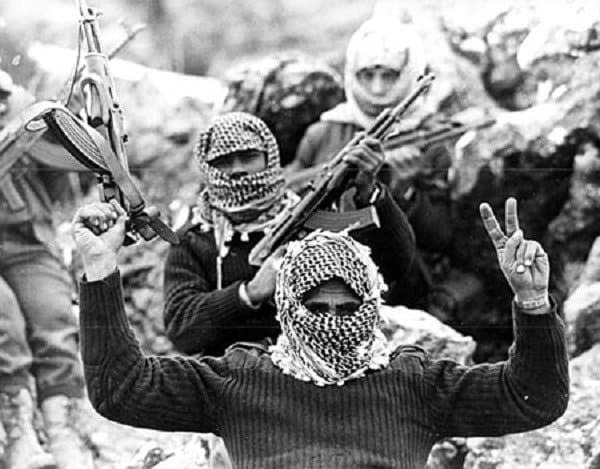 He was responsible for describing the various sectarian and political militias participating in the fighting, including the Palestinian Liberation Organization (PLO). Often coming into work as early as midnight, Feifer would analyze the growing complexities of the war before compressing them into two-page briefs and handing them off to Secretary Kissinger’s assistants at six the following morning. Feifer joined the Foreign Service in 1974; during his career with the Department of State he served in various posts throughout Europe and the Middle East. Feifer also served as Deputy Director of Egyptian Affairs at the Office of Near Eastern Affairs (NEA) before retiring from the State Department in 2000. Feifer was interviewed by ADST’s Charles Stuart Kennedy in October 2015.